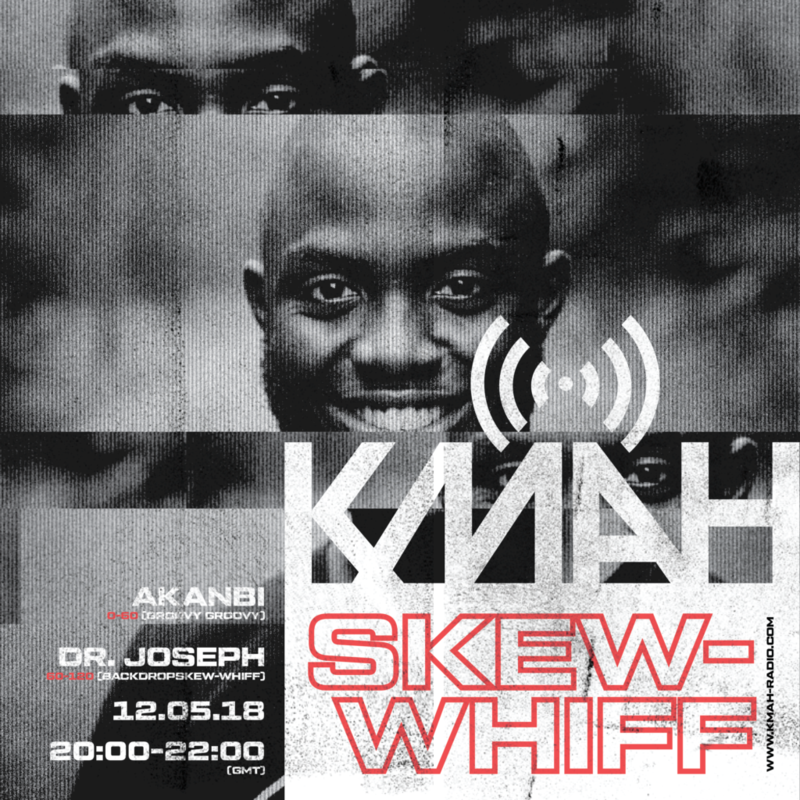 Skew-Whiff with Dr. Joseph & Akanbi (GROOVT GROOVY), 12.5.18, KMAH Radio. 40 minutes of utterly exceptional DJ prowess from Akanbi. I first came to discover Andrew Akanbi‘s music after Resident Advisor gave him the below glowing review after he played Sustain-Release Festival last year. This was further supported by previous Backdrop guest & now friend, Stenny, who said he was also a real highlight of his time at the festival. I am totally over the moon that Akanbi has joined Ireen Amnes, Kavan Spruyt, Ocean Lam, Percy Main, Blasha & Allatt, Ethyl and more on my Skew-Whiff KMAH Radio residency. I jump in after 40 minutes to try and keep pace with his raucous rhythms.